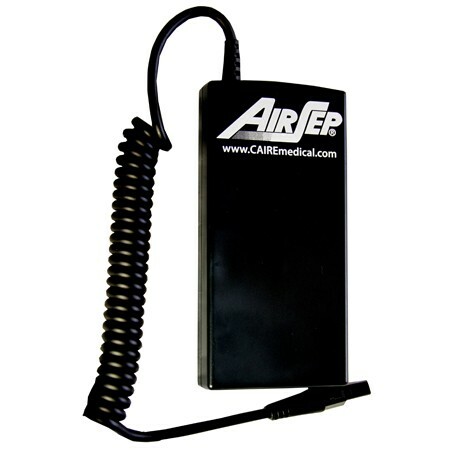 The AirSep 8-Cell External Battery provides you with another option to power your AirSep portable oxygen concentrator. 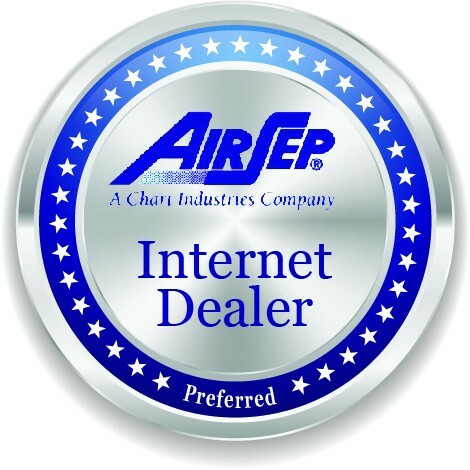 It is compatible with all three AirSep portables; AirSep Focus, AirSep FreeStyle 3, AirSep FreeStyle 5. Designed to fit in the upgraded AirSep FreeStyle 3 and FreeStyle 5 custom carrying cases or to be clipped onto your waist/belt, the 8-Cell external battery will provide you with a convenient way to supplement your battery life. The AirSep 8-Cell External Battery is meant to supplement your battery life and keep you up and running. By providing ample battery life for all three AirSep portables, you will spend less time worried about recharging your battery and more time enjoying your day! When you do need to recharge, the 8-Cell External Battery has a quick recharge time making your life easier! Note: Focus adapter cable must be purchased separately to use the external battery with the Focus.